Plot The Marriage of Figaro is a continuation of the plot of The Barber of Seville several years later, and recounts a single 'day of madness' in the palace of the Count Almaviva near Seville, Spain. Rosina is now the Countess; Dr. Bartolo is seeking revenge against Figaro for thwarting his plans to marry Rosina himself; and Count Almaviva has degenerated from the romantic youth of Barber into a scheming, bullying, skirt-chasing baritone. 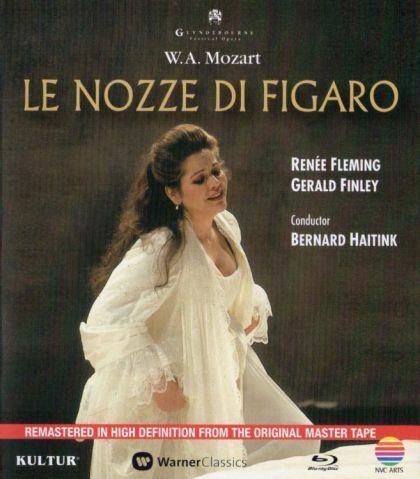 This follows the Count trying to obtain favours from Susanna, Figaro's bride to be, under the nose of the Countess.